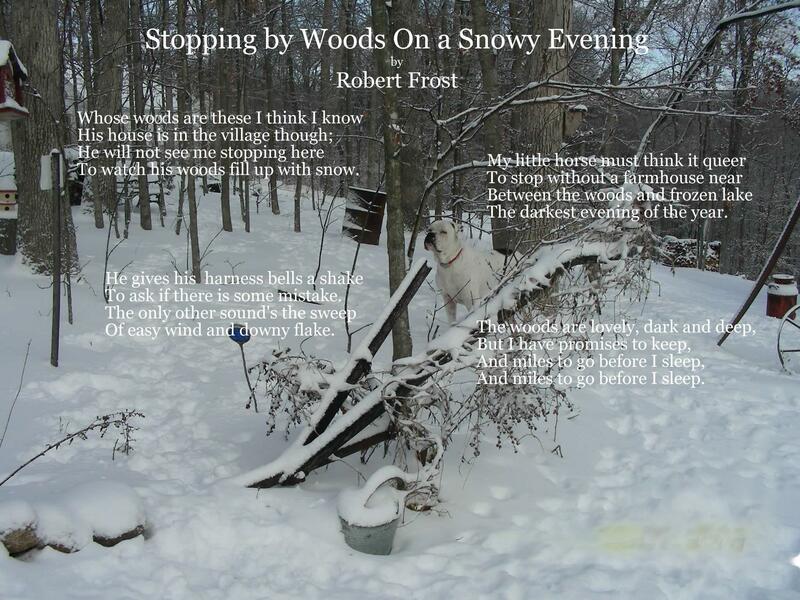 The book contains six poems by Vermont’s poet laureate Robert Frost, but omits my favorite poem, “Stopping by Woods on a Snowy Evening.” Mr. Frost penned the poem in 1922. He was 48-years old. 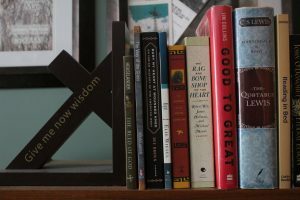 I recall, the book entered our home as a Book of the Month Club selection. Admittedly, I remember nothing about Dr. Dooley’s book, but Frost’s lines were etched in my memory since the day I first read them. 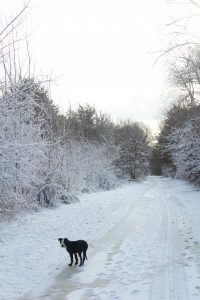 I recite the poem to myself frequently, and most often as I wander my own snowy woods – now in Wisconsin, but in New England as a boy – with my canine companions – Winston in this picture from Missouri and now young Clarence in River Falls. 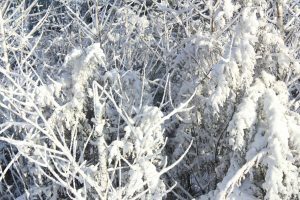 I share my favorite poem every winter, and hope you enjoy it as much as I do. 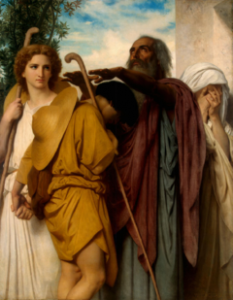 The reference inspired me to read the Book of Tobit, which is included in the Vulgate version of the Old Testament in the ‘history books’ between Nehemiah and Judith. The short Book of Tobit is a wonderful story that includes a dog. As I wrote The Hamsa, a dog emerged as a significant character. I named him Raphael after the archangel in the Book of Tobit. Raphael first appears in Chapter 14 and accompanies the protagonist Bronisław Czech to the final pages. I fashioned him after my own dog, Caesar. 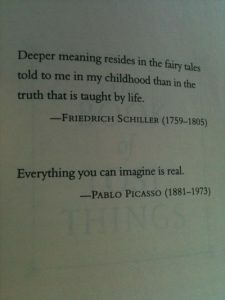 Next time you browse through a bookstore or view a preview on Amazon, look to see if the author included an epigraph. It might be the thing that tips you in the direction of a book you might not otherwise have considered. I understand if this chapter disappoints you. It is quite short, but I can assure you, it is full of meaning. 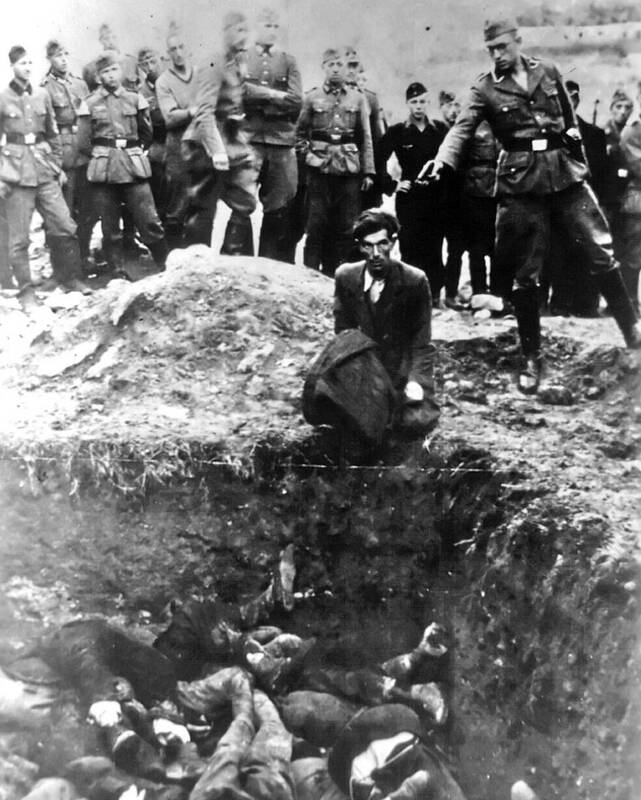 We cannot avert our eyes and our minds from those things we have done as human beings that we regret. True, the only moment that we can control is this precise moment in time. See what I mean? It is already gone and a part of a past we can no longer influence. Still, our past has relevance and to recall regrettable events is to learn from our mistakes with the intention of making the world a better place to be. This picture inspired me to write a book. It continues to call out to me, “Do not forget.” I will not, and I will attempt to learn from my past, to repeat the good and avoid the not so good. 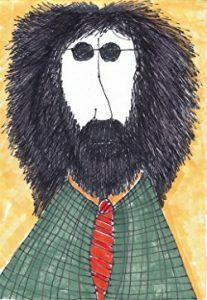 Author Brian Doyle was my good friend, although I never met him. Of course, I often say that my own books define me as a human being. If that is true, Brian Doyle can certainly say that his books define him as a human being, so I suppose I truly have met him. I did send him an email years ago after I read his book So Very Much the Best of Us. It was the first of many Doyle books I read. Truth be told, ‘twas the cover that attracted me to the book, but once inside the covers, I found the cover a mere shadow of the stories that awaited me in the pages. Mr. Doyle made me comfortable with my imperfect Catholicism and encouraged me to laugh at my own failings. Few authors can do that. Last week, I finished another of his magical books, Martin Marten. 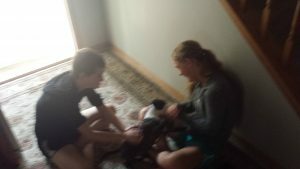 Two days later, I gave it to my young friends Cat and Stephanie who came to visit our new puppy, Clarence. They are special kids, and I know they will enjoy this ‘coming of age’ story. I inadvertently left Mink River on American Airlines as I hastily departed the aircraft in Port-au-Prince. I truly hope a Haitian will read it. 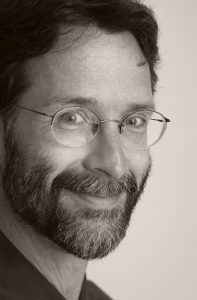 BRIAN DOYLE (1956-2017) was the longtime editor of Portland Magazine at the University of Portland, and the author of numerous books of essays, fiction, poems, and nonfiction, among them the novels Mink River, The Plover, Martin Marten, and Chicago. Honors for his work include the American Academy of Arts & Letters Award in Literature. He lived in Portland, Oregon. Confused, I continued to research this fine author and learned that he died in May 2017 of a brain tumor. He was only 60-years old. Mr. Doyle was a prolific writer with more than 20 books to his credit and countless editorials and essays. 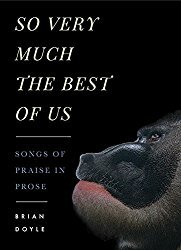 If you have never read a Brian Doyle book, you can find one here. Each is a gem in its own, special way. As a child, I learned to honor and respect people in positions of leadership and authority whether I agreed with them or not. Those people included my parents, my teachers, coaches, clergy, police officers, mail carriers, elected officials, team captains, referees, young camp counselors … even the lady who served me at the soda fountain in J.J. Newberry’s department store on North Street in Pittsfield, Massachusetts. The elected official we most revered was the President of the United States. Four Presidents stood out more than the others to me as a young boy: the 1st, the 16th, the 34th and the 35th – Washington, Lincoln, Eisenhower and Kennedy. Each captured my imagination in a special way. While I have tried and will continue to respect the President of the United States, only one since John Kennedy approached the ethereal realm in which I place the four, and that President was Ronald Reagan, our 40th President. I have great interest in the American Civil War. In my mind, the men and women engaged in that conflict were ‘the greatest generation’ because through the severe challenges they faced, they managed to preserve this nation, a nation that remains the land of the free and home of the brave. 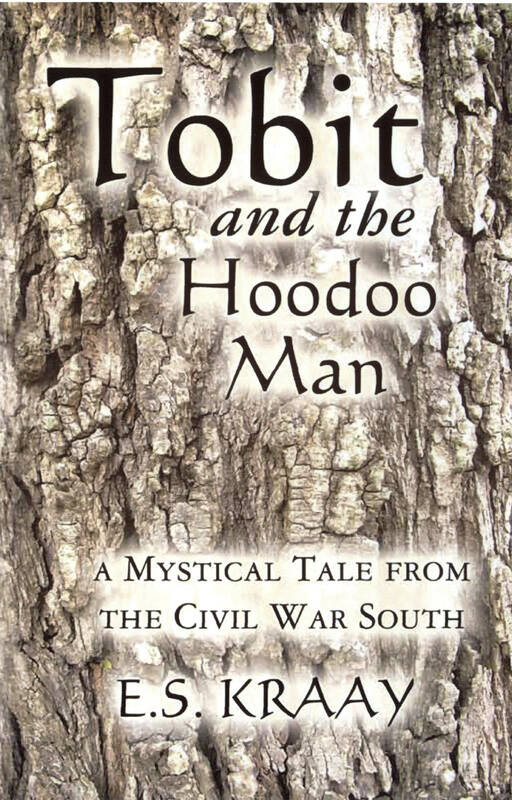 In 2011, I wrote Tobit and the Hoodoo Man, A Mystical Tale from the Civil War South. As I researched that book, I learned much about the conflict and the people involved in the War Between the States. I am no expert, but I know for certain, as sure as there were good people on both sides, there were not so good as well. I addressed hate groups in Tobit, and I think I handled it well for a man writing with 150 years of hindsight. Months prior to all the non-productive jaw flapping and media misinterpretation of ‘confederate’ statues, etc. 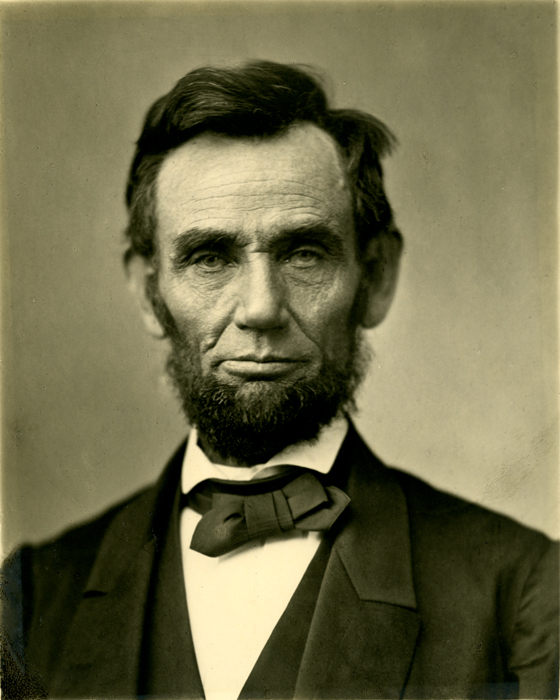 I was staring at Matthew Brady’s timeless portrait of Abraham Lincoln. Familiar with William H. Herndon’s 1889 biography of our 16th President, I recalled an incident where his boyhood friend Austin Gollaher saved him from drowning. That incident inspired this story. As I remember singer, songwriter and entertainer Glen Campbell who passed away yesterday, the sound and significance of music becomes even more important to me. I reflect on the beauty and joy he brought to the world. My kids will say, “I thought you were a Neil Diamond fan?” That’s true, but my musical tastes go far beyond that noted troubadour. Music is an important part of every creature’s life, and it enters our individual space from many sources. As I write with my window open this morning, I hear a Blue Jay singing his familiar song in the distance. He is joined by other songbirds as they celebrate the start of a new day. Birds begin to sing one hour prior to sunrise. Years of conscious listening confirm that fact for me. What a great way to start each day. They are most active and alive in the Spring, much like life as it erupts anew every year. I remember vinyl records, 8-track tapes, cassette tapes, CD’s, MPEG’s, and now MP3’s and 4’s. Each brought joy to billions of people around the world. I have many old CD’s, but the only ones I find myself listening to regularly are the Christmas CD’s. I use an old CD player I acquired almost 15 years ago. It sits on top of an old cabinet in the sunroom. Beyond Christmas, I listen to its radio, which is tuned to the Minneapolis PBS station. Occasionally, as we prepare dinner, I pull up my Harry Chapin station on Pandora. 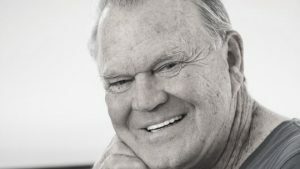 When I learned yesterday that Glen Campbell had died, I was glad his battle with Alzheimer’s Disease was finally over. He showed courage through the fight. Mr. Campbell had over 20 top 40 hits. My favorite Glen Campbell song was written by his long-time friend and collaborator Jimmy Webb in 1968 when Mr. Campbell outsold the Beatles. What songs bring a smile to your face and calm your heart? Which words and melodies bring you joy and comfort? 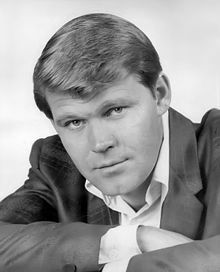 While I expect everyone’s musical tastes to be different, take a moment and reflect on your favorites as you listen to Glen Campbell’s original recording of Wichita Lineman. Pugilism has been a part of my life since I first donned the pair of red, vinyl boxing gloves my dad acquired using my mother’s S&H Green Stamps. My journey continues today through my involvement with the Guepard Boxing Club in Cité Soleil, Haiti. It might not have been that way if it wasn’t for that brash boxer from Louisville who became a great Peace Hero. To him, I fashioned Chapter Four, The Boxer. May he rest in eternal peace. The first book I penned – The Olympian, A Tale of Ancient Hellas – is about the value of a human being told through the experiences of a boxer and a poet – Theagenes of Thasos who won the boxing championship at the 76th Olympiad in 480 BCE and the Greek poet Simonides who wrote the immortal words, “Go tell the Spartans …” I did not choose the story. The story chose me. Ten years after I put the first words of The Olympian to paper, I published a novella – The Sixth Day, A 17,175-Word Novella About Creation and Prizefighting – a story of faith told through the exploits of a young boxer in a small, New England town. Again, the story chose me. I am drawn to boxing and the stories that are born in the violent world of pugilism. Months before my intimate involvement with Team Guepard and the Guepard Boxing Club of Cité Soleil (GBCCS) in Haiti, I had completed a chapter in Tree Rings inspired by Muhammad Ali. 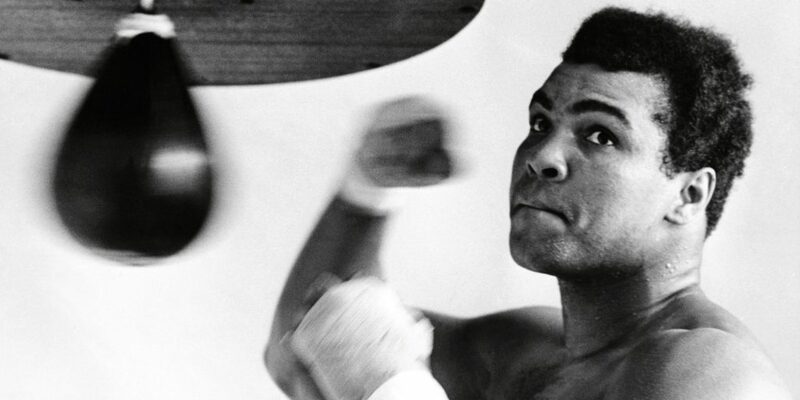 Muhammad Ali was a man who happened to box. 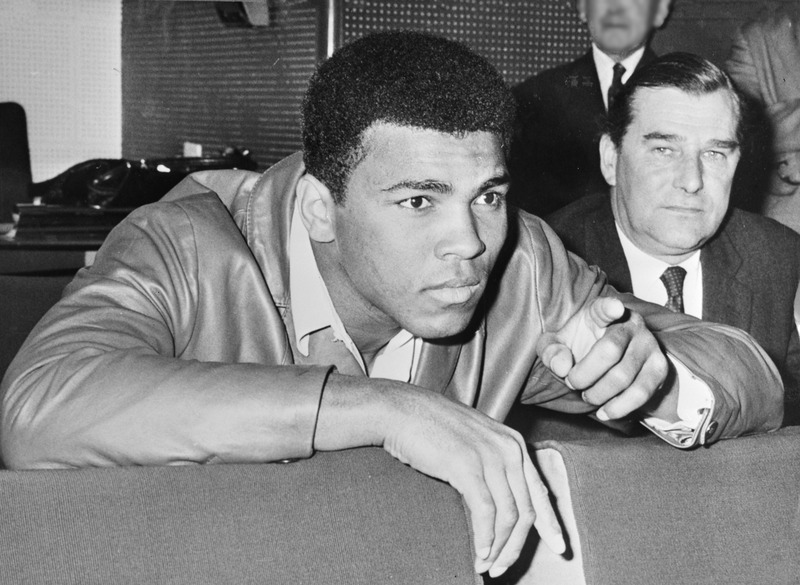 Far more importantly, Ali was a man of conviction and a Peace Hero. He inspired millions around the world, he inspired them not to be boxers, but to be men, women and children of conviction. I count myself among them. I think of Ali often and remember how important he was to my life and to the lives of so many others. 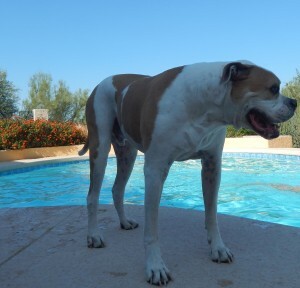 At nearly 4,000 words, The Boxer is the longest chapter to date. I look forward to presenting it to you next week. Indeed, as Elie Wiesel tells us, “To forget denies the relevance of the past.” I sincerely hope that the images I include in Tree Rings, encourage you to remember images from your past and to recall things and people that should never be forgotten. As a young boy the first thing I ‘wanted to be’ when I grew up – other than a cowboy, of course – was an archaeologist. Things ancient and old have fascinated me since childhood. I believe there is a spiritual connection between those who created things we now call antiquity and us. 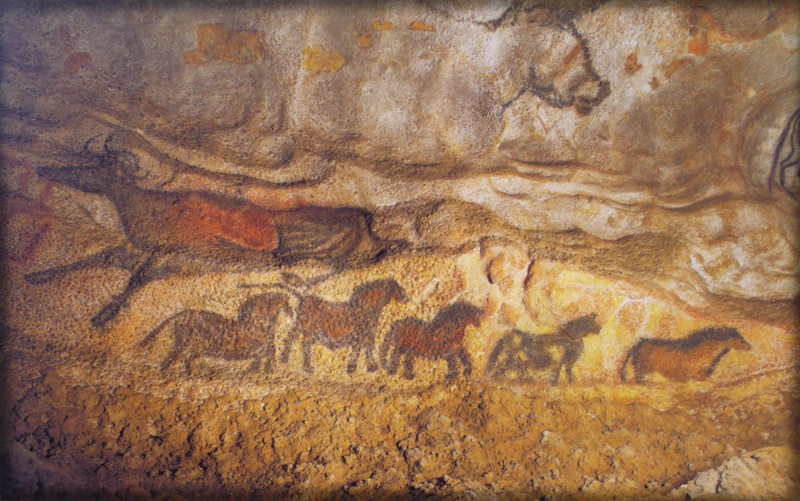 I can look at this mural from Lascaux and be one with the person who painted it. The resiliency and strength of women have always amazed me. I dedicated my first book The Olympian to my Babcia, the strongest person I ever knew. 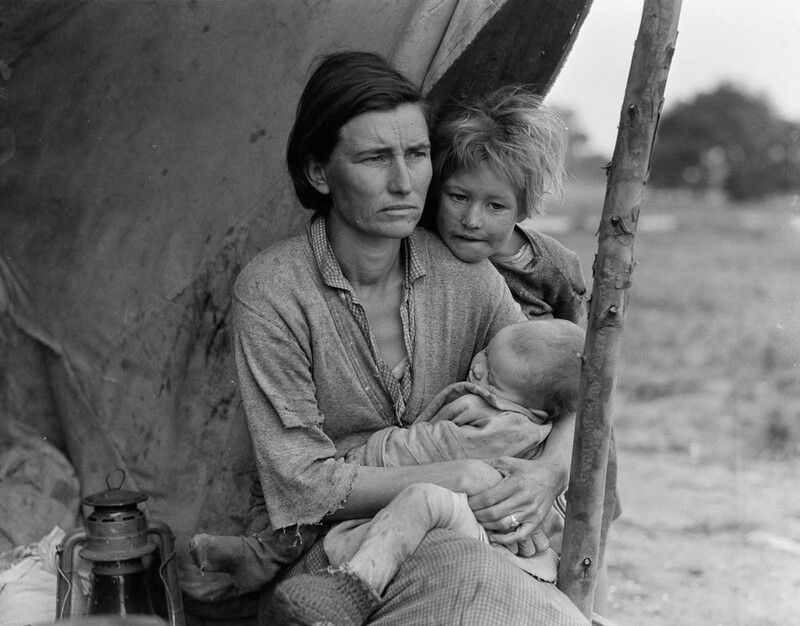 The inner strength of a woman faced with challenge is most evident in this photograph of Florence Owens Thompson taken by Dorothea Lange in 1936.